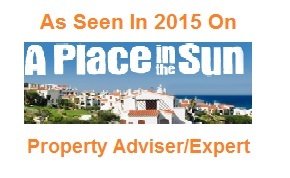 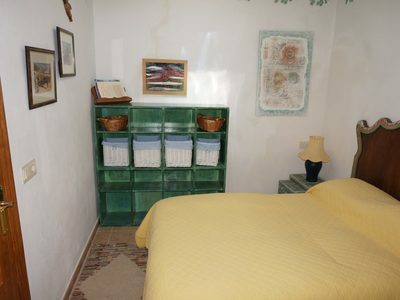 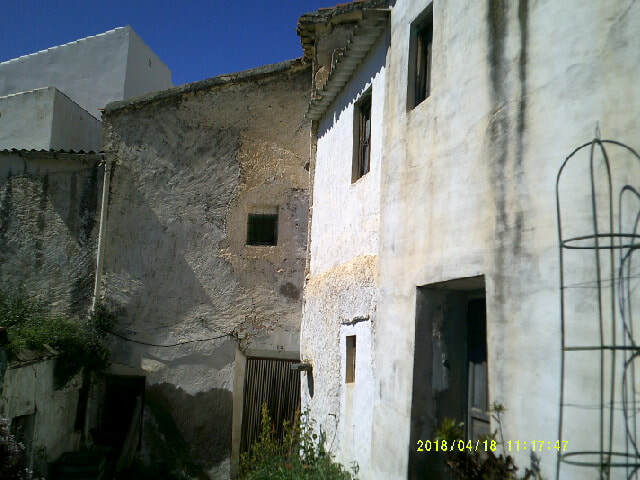 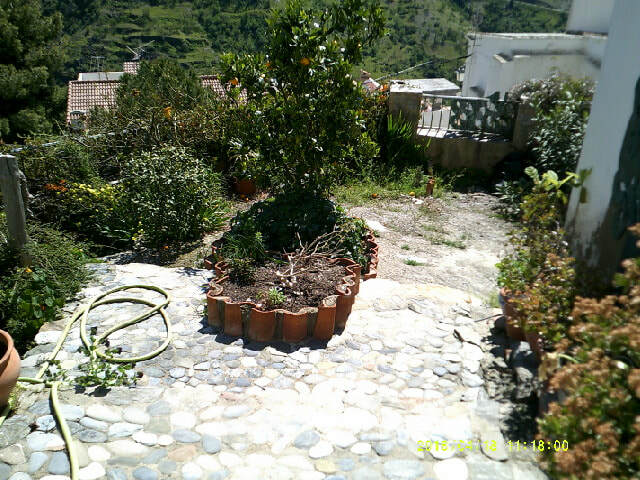 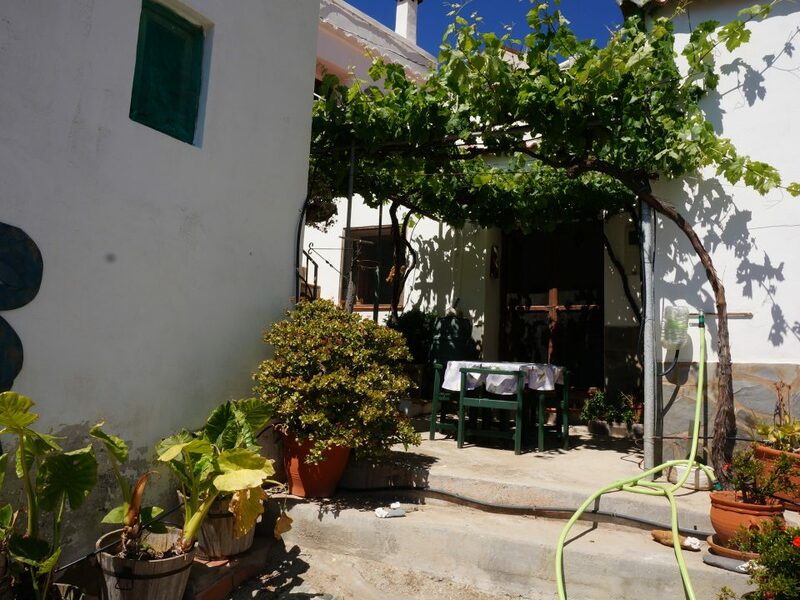 95,000 townhouse in polopos - HomesEspana Orgiva Property Real Estate Agent Inmobiliaria Since 2003 UA-39695354-1 HomesEspana Orgiva Real Estate Agent Inmobiliaria In Orgiva and lanjaron for Properties In The Alpujarras-Granada-Andalucia-Spain. 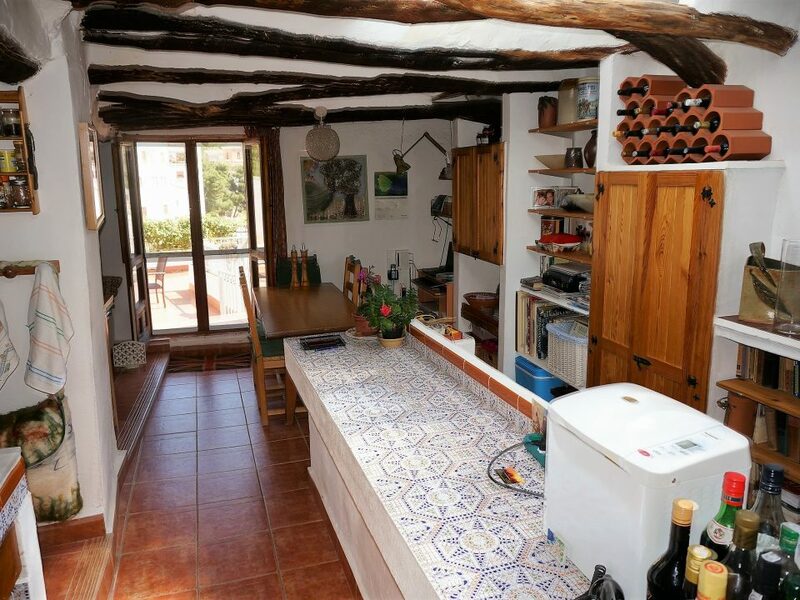 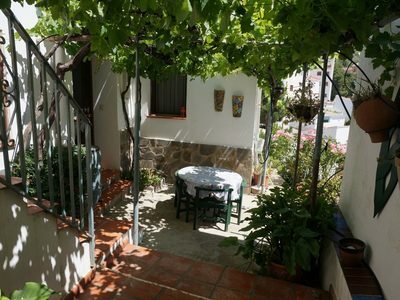 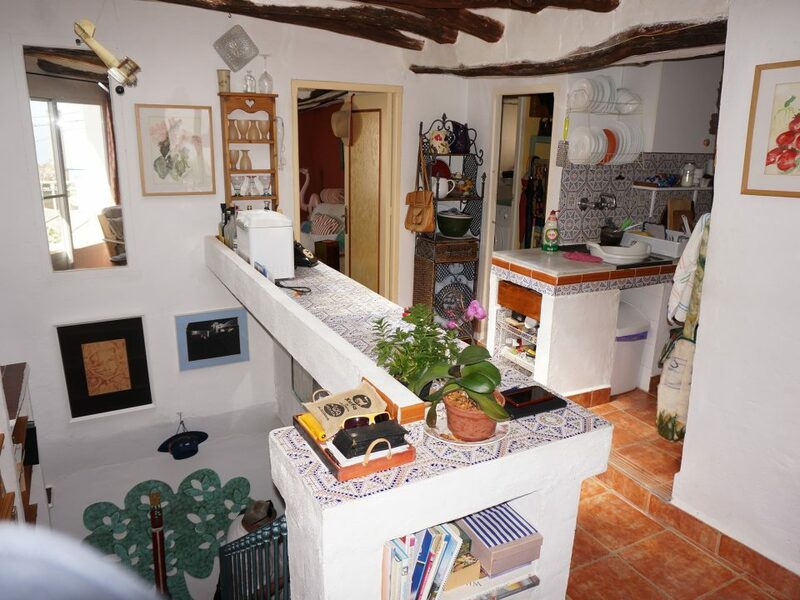 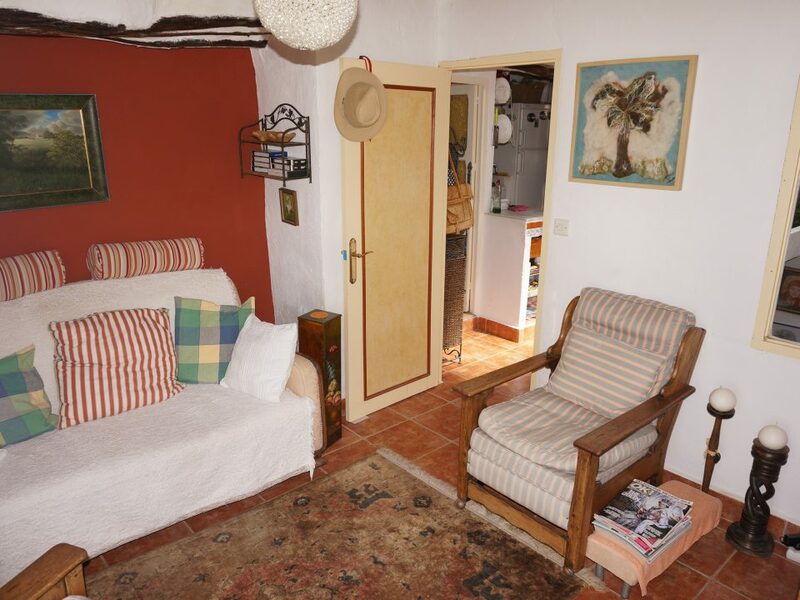 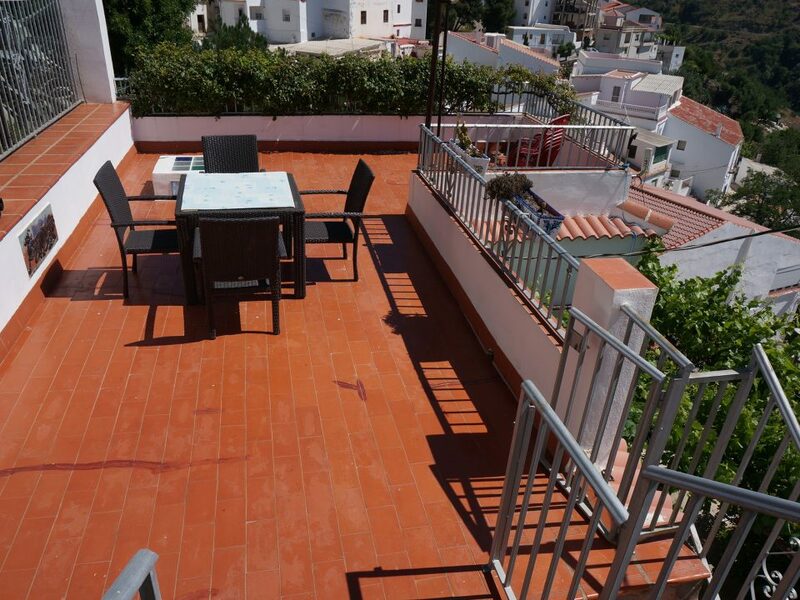 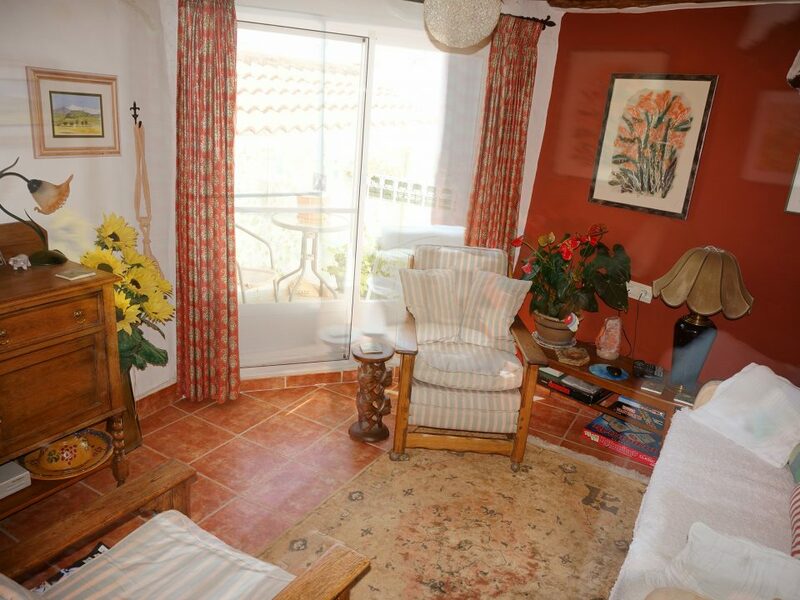 The larger house has 120 m2 habitable, the smaller 60 m2, and both have large roof terraces with fine views over the village to the sea, and to the surrounding countryside. They are located at the edge of the village with parking close by. 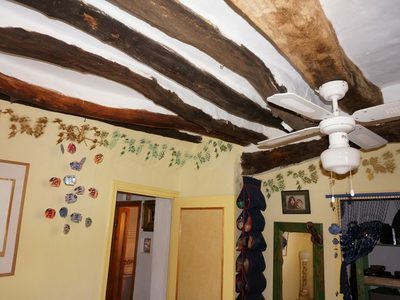 Both are accessed from a small cul-de-sac. Outside stairs lead to the roof of the first house, which has very fine views, over the village, in all directions. There is large solar hot water system, installed on the roof terrace of the first house. 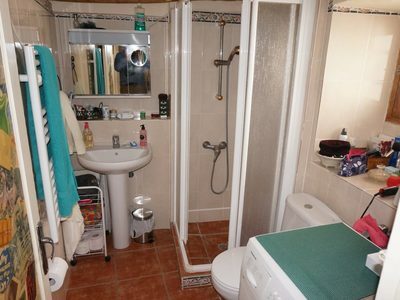 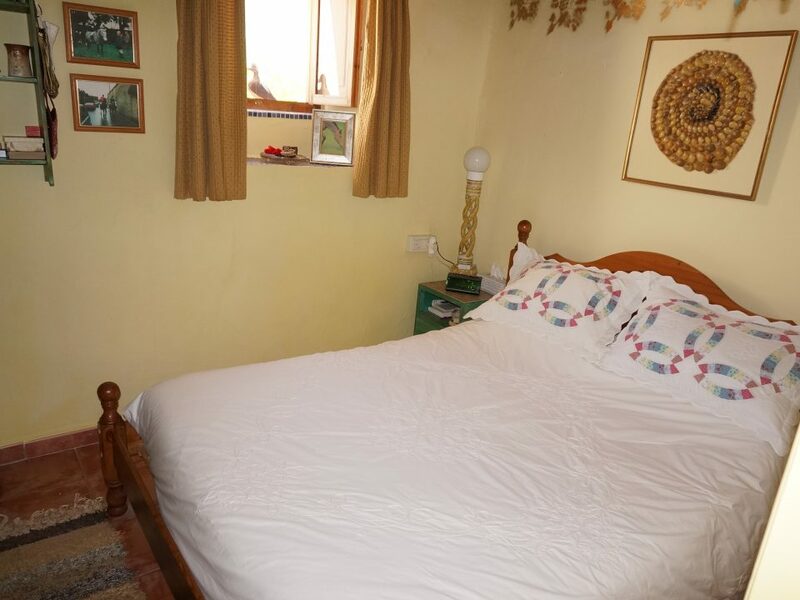 This second house has a living-kitchen area, and a bedroom with double bed and ensuite shower room. The lower ground level outside space consists of a pretty patio-garden with nice views to the south and with access to the roof terrace formed by the roof of the second house. The patio-garden is also accessed by gates opening onto a lower street, as well as being accessed by the former stables, which have been converted to a tunnel running below the first house and opening into the upper cul-de-sac. 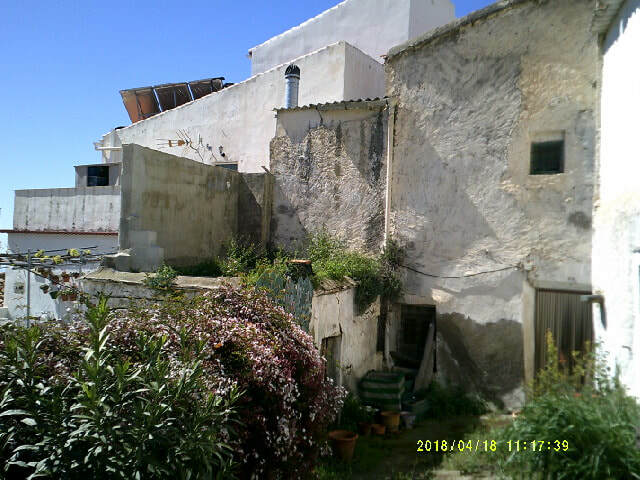 There is an attached third house, which has not been reformed or modernised, of three levels and 300 m2 built, this has its own entrance from another road.